BHIM app cashback offers: Indian Government initiative UPI-based BHIM app is now planning to offer higher cashback from August 15. As of now, BHIM app cashback rate is at Rs.25 and is expected to increase starting this Independence Day. 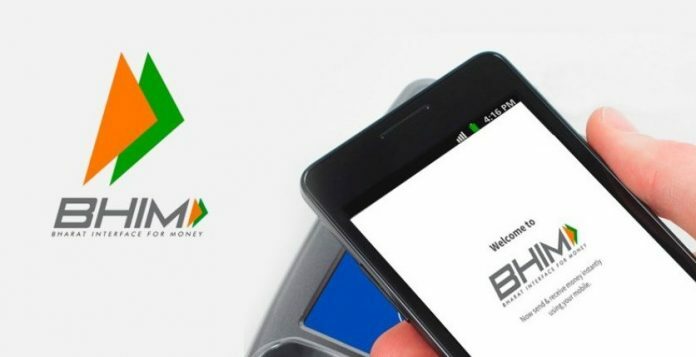 The BHIM app was launched by Government of India back in December to promote the cashless economy. The app notes 1.1 crore downloads across both iOS and Android platform within 20 days of launch. Recently, NPCI MD and CEO A P Hota has revealed that the increase in the cashback comes into effect from August 15. “We have communicated to the government that the cashback incentives need to be increased so that more people will start using it. We are waiting for the approval from the government which is expected by August 15,” says A P Hota. Reports state that government had allocated more than Rs 450 crore for BHIM app cashback incentives. These BHIM cash backs have been returned to users over a period of six months starting this April. This cash back from BHIM app will increase the usage of digital wallets and services. Paytm offers up to Rs 750 cashback on flight tickets bookings and Rs 150 cashback on movie tickets among. 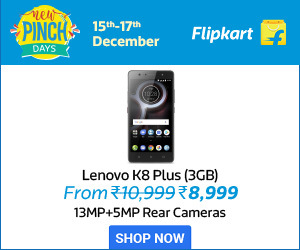 These cashback offers to attract customers to use digital payments and engage users as a one-stop destination. Besides the increase in BHIM app cashback, a new version of the BHIM app will be rolled out on the same day. The new version BHIM app 1.4 is expected to boast an integrated QR code and improved performance. “Among other updates, Bharat quick response (QR) code will be integrated into the app which should be another booster for increasing transactions on BHIM,” Hota said.